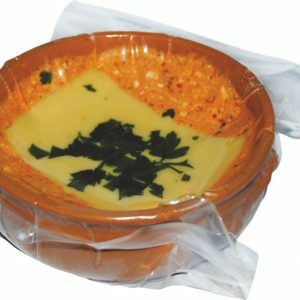 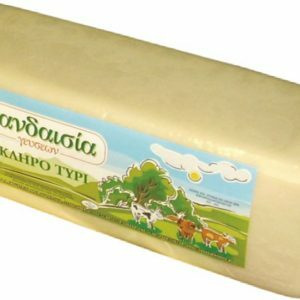 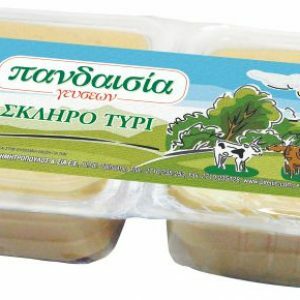 Touloumisio is a traditional cheese which comes from the mountainous region of Kozani. 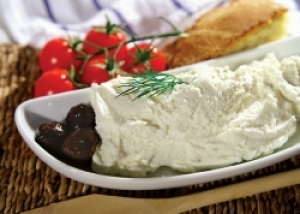 Produced from sheep milk in the same way as the Slice, except that in the final stage, before harden, let it xinisei.To Sour Cottage Spread Cheese included in probiotics products because they contain 16 lactic bacteria (with the prevailing E faecium., L. L plantarum and brevis.) 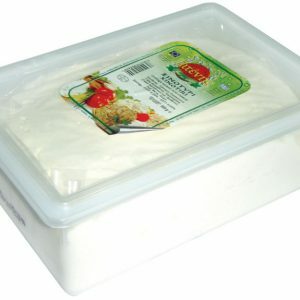 which are considered probiotics.